China international import expo，the world's first exhibition. With the world’s largest population, China is the second largest economy, as well as the second larg-est importer and consumer in the world. Now China has entered a new development stage at which consumption keeps increasing, indicating enormous potential for the growth of consumption and import. In the next five years, China is expecting to import products and services valuing more than 10 trillion U.S. dollars, which provides a historic opportunity for enterprises across the world to enter the huge Chi-nese market. 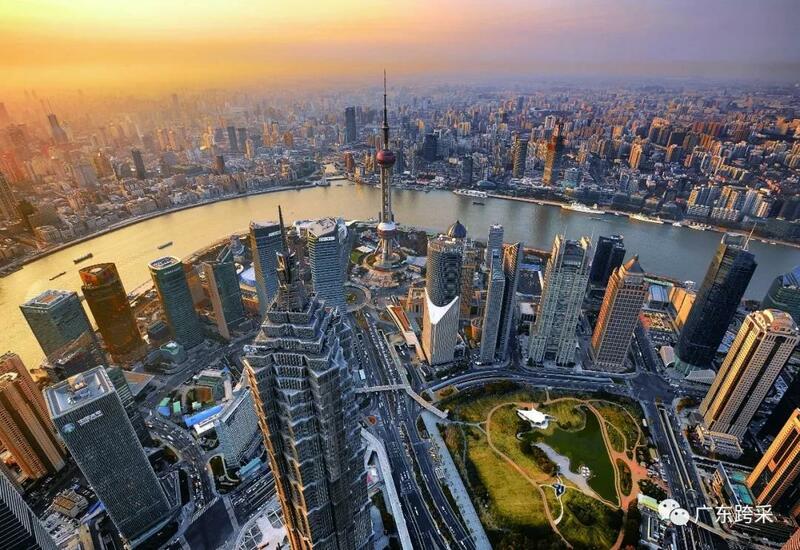 Located in the Yangtze River Delta Economic Zone, Shanghai enjoys favorable location advantage, great economic strength, well-developed service in-dustries and the ability to allocate global resources. The container throughput of Shanghai Port has been ranking the first place for seven consecutive years. 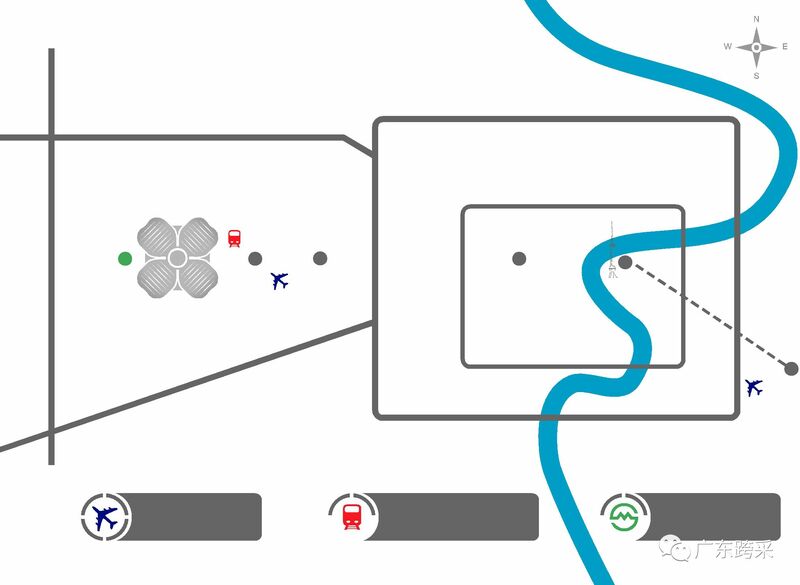 The passenger throughput of airport exceeds 100 million,with flight network covering 282 cities around the world. Enterprises from over 100 countries and regions are expected to participate in the first CIIE. Support-ing activities such as supply-demand matchmaking meetings, seminars and product releases will be held during the Expo. 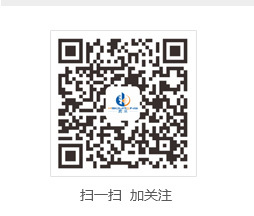 The CIIE will facilitate participation in terms of customs clearance, inspection and quarantine, provide long-term one-stop transaction services online and of-fline, and strengthen protection of intellectual property rights to safeguard the rights and interests of merchants. The CIIE will invite Chinese enterprises from across country to come to do business. Merchants from third countries will also be invited to the Expo. It’s estimated that 150,000 domestic and foreign professional purchas-ers will participate in the Expo. The Area consists of two sections, trade in goods and services. The section of trade in goods includes 6 exhibition areas: High-end Intelligent Equipment; Consumer Electronics & Appliances; Automobile; Apparel, Accessories & Consumer Goods; Food & Agricultural Prod-ucts; Medical Equipment & Medical Care Products with a total area of 180,000 m2. The section of trade in services comprises Tourism, Emerging Technologies, Culture & Education, Creative Design and Service Outsourcing with a total area of 30,000 m2. 20%off for reservation by January 31,2018,i.e. Artificial Intelligence, Industrial Automation & Robots, Digital Factories, IoT, Materials Pro-cessing & Molding Equipment, Industrial Parts & Components, ICT Equipment, Energy Conservation & Environmental Protection Equipment, New Energy, Power & Electrical Equip-ment, Aviation & Aerospace Technologies and Equipment, Power Transmission & Control Technologies, 3D Printing, etc. &Home Entertainments, Product & System Solutions, etc. Intelligent Drive Vehicles and Technologies, Intelligent Connected Vehicles and Technologies, New Energy Vehicles and Technologies, Brand Automobiles, etc. Apparel, Textiles, Silk Products, Kitchenware & Tableware, Homeware, Gifts, Home Decora-tions, Festival Products, Jewelry & Ornaments, Furniture, Infant & Children Products, Toys, Culture Products, Skincare, Hair Beauty & Personal Care Products, Sports & Leisure, Suit-cases & Bags, Footwear & Accessories, Clocks & Watches, Ceramic & Glass Products, etc. Dairy, Meat, Seafood, Vegetable & Fruit, Tea & Coffee, Beverage & Liquor, Sweet & Snacks, Health Products, Condiment, Canned & Instant Food, etc. Medical Imaging Equipment, Surgical Equipment & Devices, IVD, Rehabilitation & Physical Therapy Products, High Value Medical Disposables, Mobile Health & AI, Beauty care & cos-metic surgery, Nutrition & Supplements, Advanced Health Examination, Welfare & Elderly Care Products and Services, etc. Profile of Exhibits: Featured Scenic Spots, Travel Routes & Products, Travel Agencies, Cruise Ships & Airlines, Award Tours, Online Travel Services, etc. Profile of Exhibits: Information Technology, Energy Conservation, Environmental Protection, Biotechnology, Sci-entific Research Institutions, Intellectual Property, etc. Profile of Exhibits: Culture, Education, Publications, Education & Training, Overseas Education Institutions & Universities, etc. Profile of Exhibits: Artistic Design, Industrial Design, Design Software, etc. Profile of Exhibits: Information Technology Outsourcing, Business Process Outsourcing, Knowledge Process Outsourcing, etc. National Exhibition and Convention Center (Shanghai) is the world’s largest single block building and ex-hibition complex with a total construction area of nearly 1.5 million m2. Facilities at NECC (Shanghai) include exhibition halls, the commercial plaza, office buildings and a hotel. These four facilities are linked together by an 8-meter-high elevated Exhibition Boulevard so that people can easily traverse these functional areas. 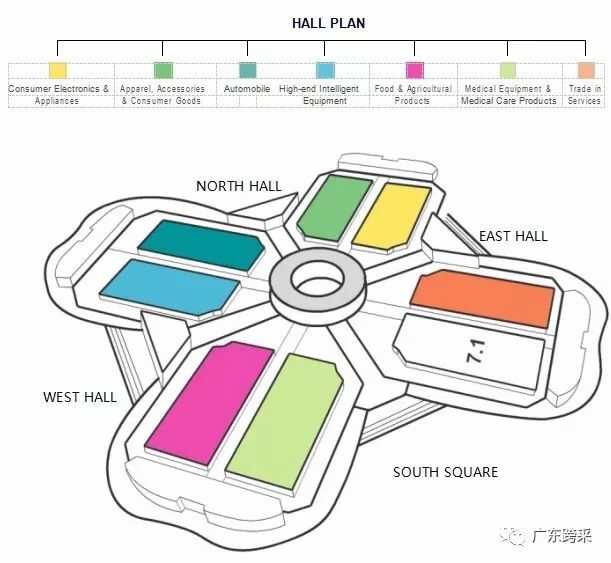 NECC (Shanghai) has a total area of 500,000 m2, including 400,000 m2 indoor exhibition hall and 100,000 m2 outdoor area. The indoor exhibition area consists of 13 big halls with each of 30,000 m2, and 3 small halls with each of 10,000 m2, all accessible by trucks. Over 60 fully-equipped conference rooms sur-round the exhibition halls. 1.5 km away from Hongqiao Transportation Hub, NECC (Shanghai) is linked to Hongqiao Airport and Hongqiao Railway Station by the city’s metro line. Because of the convenient national highway network, the major cities in the Yangtze River Delta region are easily reachable within 2 hours. Guangdong Ksourcing Exhition Co., Ltd.
下一页：Guangdong Ksourcing Exhition Co., Ltd.